Cloud-based systems offer a myriad of advantages to almost types of businesses alike, irrespective of their sizes, so small business owners also fall into this loop. However, along with cloud benefits to reap by these business houses, there also some concerns that need to be addressed at the same time, while enjoying these benefits. Out of these multiple challenges faced by small business houses, cloud security for SMBs and compliance hold a crucial role. Data breaches and compliance issues can very much put grave impact on work efficiency, employee performance, and can even result in regulatory fines/penalties etc. Such types of organizational challenges have to be mitigated for providing hassle-free data access from Cloud to end-users. Even though cloud transition seems an easy take, but it is not that easy for small business owners as it’s very hard to identify the level of cloud security provided by the Cloud service provider that firm is catering to. Seeing the perspective of work productivity, then cloud models surely score a lot higher than the work done under non-Cloud environments. But, at the end of the day, understanding the concerns of cloud security for SMBs envelops this transition to Cloud and can also influence work performance, user lever productivity and bottom-line of businesses on the whole. CASB Vendors Understand Cloud Architectural Company Framework before Moving the Data and Assets: Hiring an expert CASB vendor enables your small business firm to utilize your Cloud run platform fully. Only a highly professional CASB vendor can understand your data type, services, and processes that are to be moved to Cloud and would deploy the right kind of services needed to leverage for making this process fully seamless and totally threat-free. Your CASB partner understands the need after meticulously evaluating all the associated risks. Better Data Governance with CASB: With an adept CASB solution in place, small business firms can benefit from their superior enterprise risk management policies. They ensure cloud security and cloud compliance with effective data security management while Cloud transition. 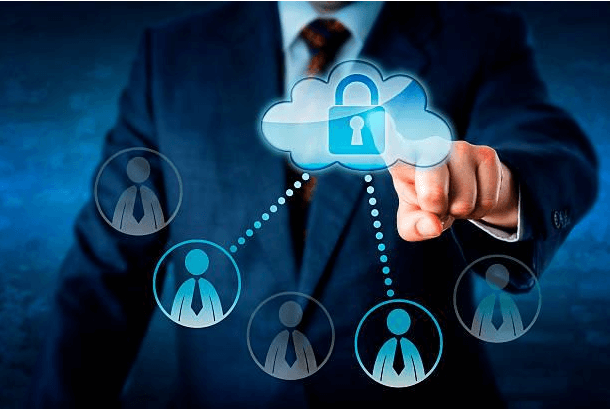 System Understanding for Customized Deployment of Solution: Cloud Access Security Broker solution providers understand the significance of data security while moving to Cloud. A reliable vendor would surely identify your business requirements and deploy a customized CASB solution accordingly. For ensuring cloud security for SMBs, CloudCodes is a known name in this domain and is a trusted one by many of these small business owners.